The singles released by Gloria Ann Taylor are well-established rare treasures in the Soul music canon. Although Taylor was nominated for a Grammy, performed live on bills featuring The Emotions, B.B. King, and The O’Jays, and had a circle of friends that included Bootsy Collins and James Brown, by the mid-1970s her career had stalled and she abruptly quit the music business. Taylor’s records later became highly sought-after by DJs and rare groove collectors, prized for a sound that mixed northern soul with exotic percussion and psychedelic guitars. Gloria Ann Taylor passed away in December 2017 at the age of 73. Now, for the first time since 1973, her famed single “Deep Inside You” is back in print on 7” vinyl, courtesy of Nature Sounds. 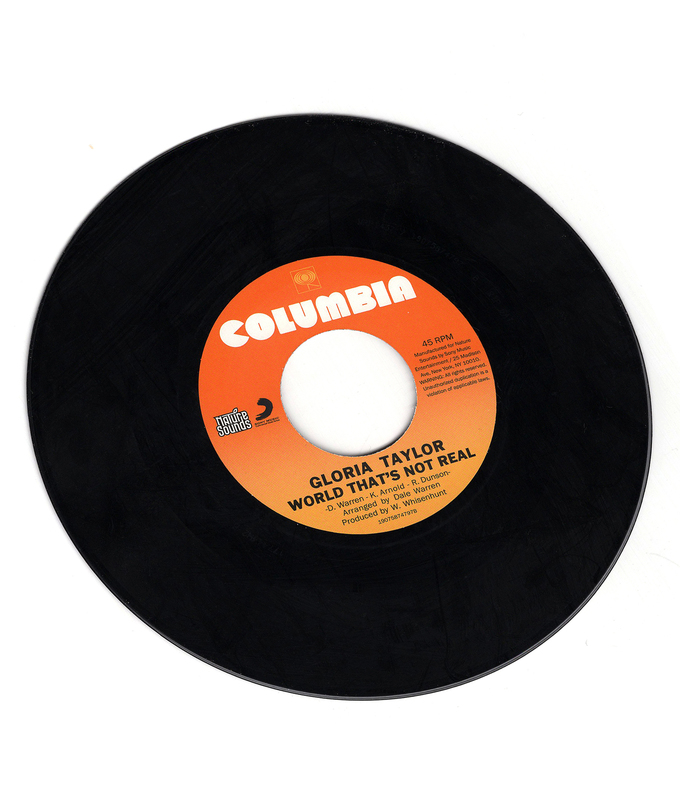 This limited-edition pressing of the often-sampled Columbia release also includes the original B-side “World That’s Not Real”.